There are hardly enough activities that are as fun as roadtripping. However, when the destination is as myriad and charming as the ‘Seven Sisters’, the fun surely intensifies. 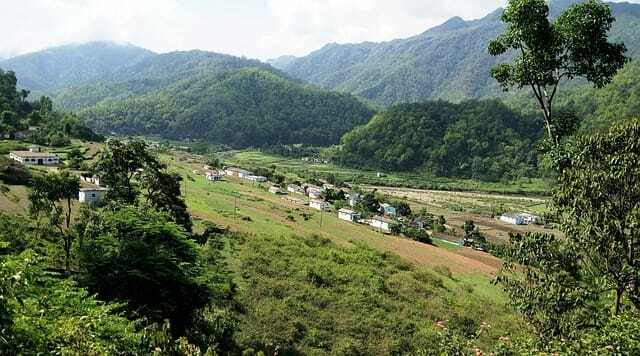 From the bounty of verdant landscapes to the serenity of an endless calm in the air, Northeast India is a crowing gem in India’s tourism perspective. Whether you are roadtripping in search of adventure or simply looking for a break, roadtripping across Northeast India is perfect for you. 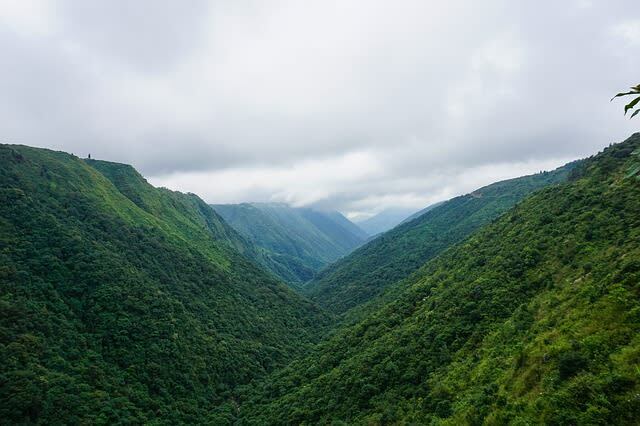 Here is a list of the seven most happening trails in Northeast India you definitely have to check out. If you love the majestic peaks of mountains and the rugged beauty of valleys, roadtripping across the three states of Assam, Meghalaya and Manipur hold the best potential. The road is bespeckled with attractions that win every heat. A punch of history, natural glory, and crazy adventure best describe the experience. If you claim to be crazy enough, try to extend the stretch as far as Thailand! It will surely be an experience you will be recounting to your family and friends for years to come. Tsomgo Lake or Changu Lake is a scenic gift that unfolds after what can best be described as scary roadtripping. If you are a sucker for adventure, fasten your seatbelts! 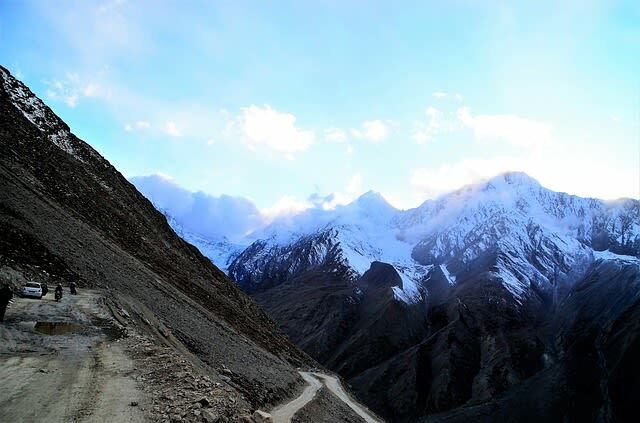 You are about to experience a drive through some of the most difficult to navigate terrains, to a height of 12310 m above sea level. Enjoy the delicious food served at the small roadside joints. The spicy noodles as well as steaming hot mint tea are to die for. Cash out of the world’s highest ATM at Thegu. 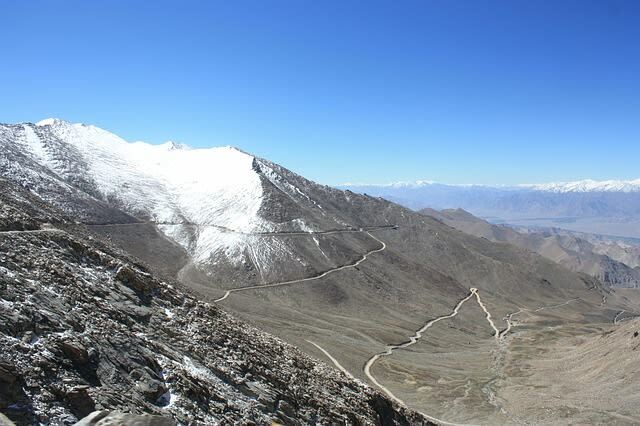 Sherathang boasts of the Indo-Chinese trading post, something you must visit. Jorhat is popular as the gateway to upper Assam. 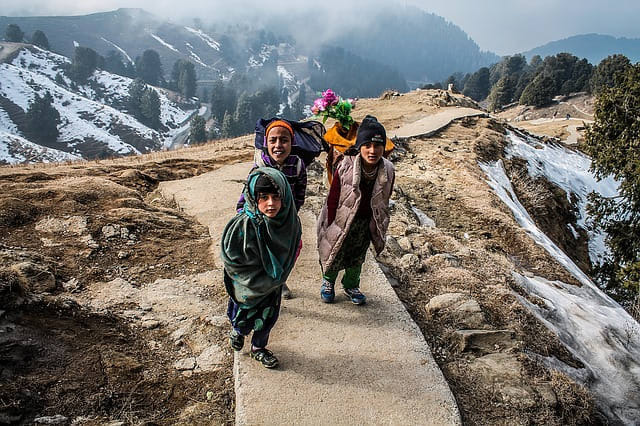 Here the rolling roads take you roadtripping through dense forests, endless meadows and quaint little villages whose hospitality you won’t be able to refuse. It turns out more of an adventure trip with a generous sprinkling of cross-cultural love. At the end of it, lies Mechuka, a place straight out of poetry. Go shopping for clothes and natural fabric-based accessories, straight from the tribal weavers of Mechuka. If your idea of roadtripping includes vast picturesque stretches of land, the Shillong to Cherrapunji road trip will satiate your thirst. Drive through beautiful forests and savour the refreshing offerings of the mild weather. Wind through Instagram worthy locations that will feel straight out of a dream. The charming bridge as you cross the Mawkdok Valley offers prospects of zip-lining. Check out the Mawsmai limestone caves, Seven Sister Waterfalls, Thangkarang Park as well as the Nohkalikai waterfalls at Cherrapunji. This roadtripping experience is surely not for the fainthearted. 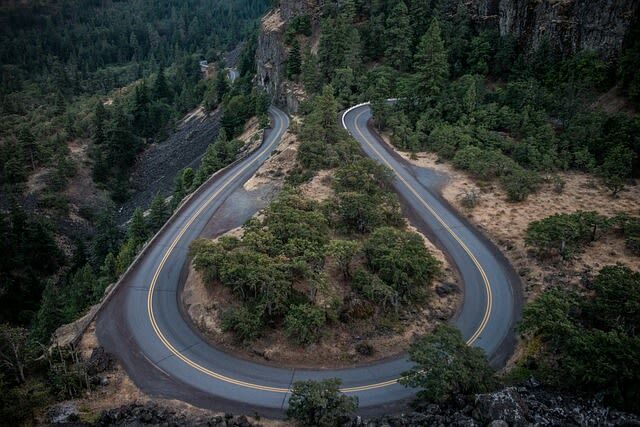 The road takes you through 32 hairpin turns that are perfect for the adrenaline high. The sights you encounter are equally breathtaking! Miles and miles of virgin beauty keep you busy with the camera when you are not busy encountering the wild bends. Tezpur to Tawang is a very popular roadtripping route, especially for the beauty of wild forests and lush valleys. The drive, despite being rough, seems like no effort at all. All thanks to the gorgeous sights that greet you all along the way. Help yourself to the famous butter tea of Tawang. Also, participate in the morning prayers at the Galden Namgyal Lhatse Monastery popular as the Tawang Monastery. Are you already packing your bags in anticipation of the thrill that roadtripping across northeast India promises? Then you must be a true Bedouin at heart! If not, why don’t you give this a chance! We promise you will return with a permanent itch to travel!